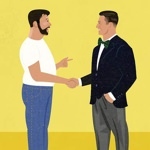 The Morning Report: 2/1/19 | Valet. 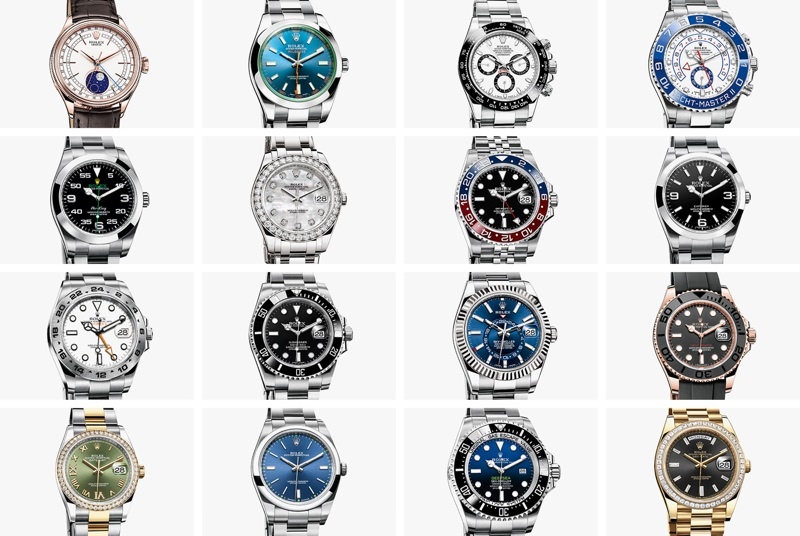 Every single current model of the Rolex lineup, explained in painstaking detail for novice and expert collectors alike. The insane pictures coming out of Chicago from this week's polar vortex have us thanking our lucky stars we don't live there. Boxing masterpieces, a few good golf laughs, and more in this list of the 50 best sports movies. A definitive guide to which condiments need to be refrigerated and which can stay in your pantry. 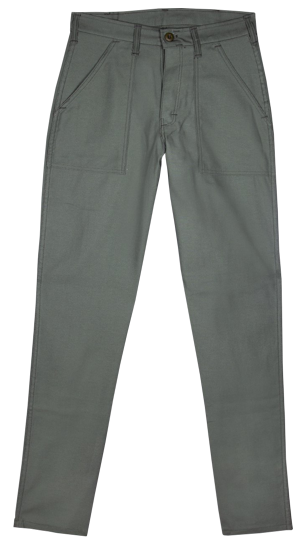 Fatigue pants are the quintessential weekender trouser, and fortunately for you, they come in every budget.